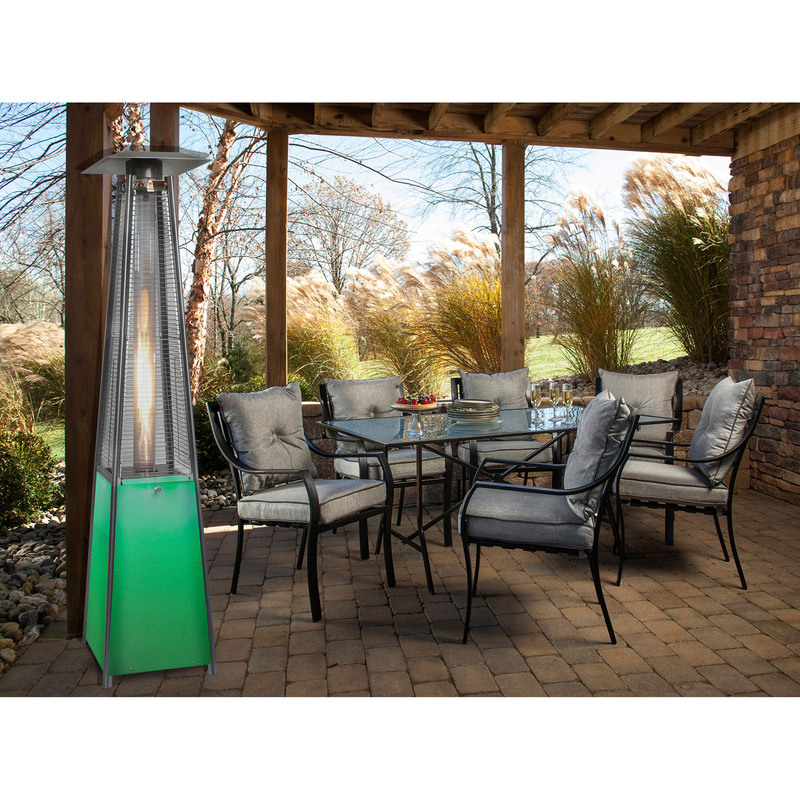 Electrify your backyard scenery using Hanover’s vibrant square propane heater with stainless steel frame and multi-color LED lighted base. 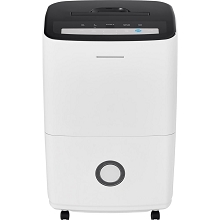 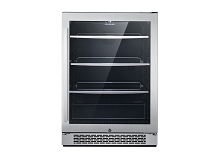 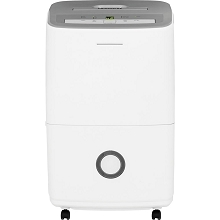 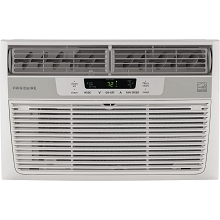 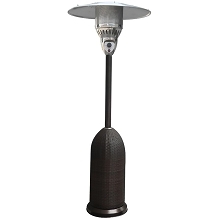 Your guests will revel in the coziness of 42,000 BTUs of heat within a 16.4-ft. radius. 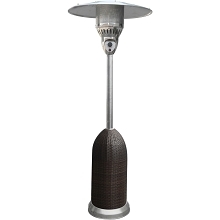 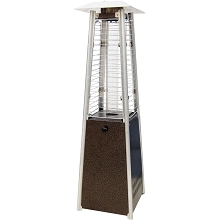 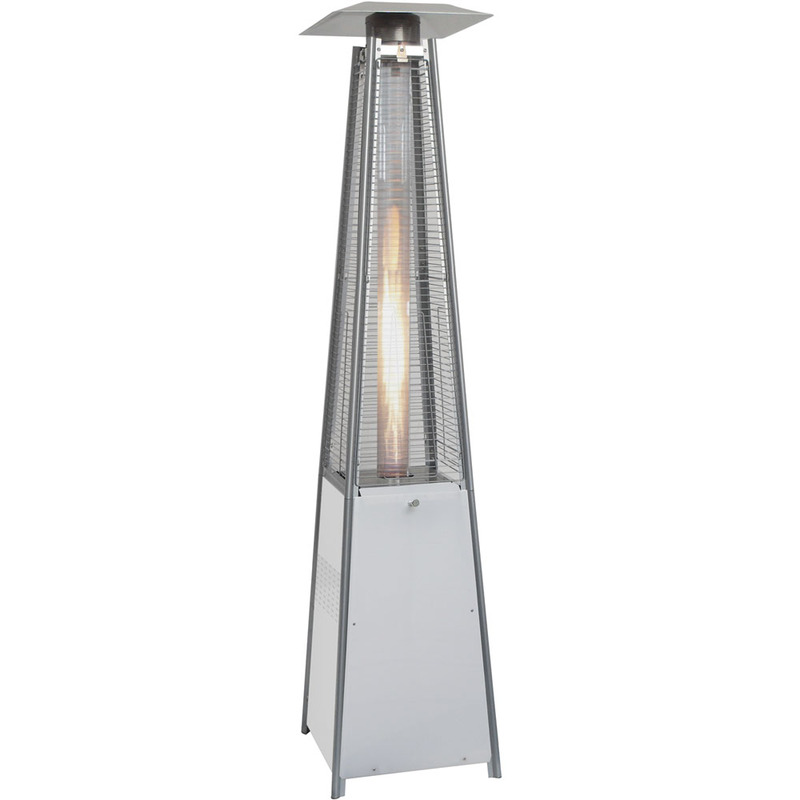 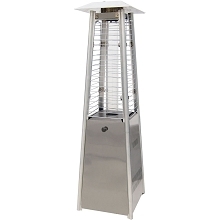 This 7-ft. patio heater offers amazing comfort throughout various seasons, with a battery ignition start that adjusts from low to high heat. 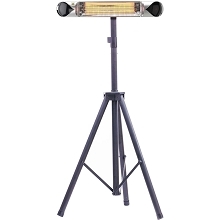 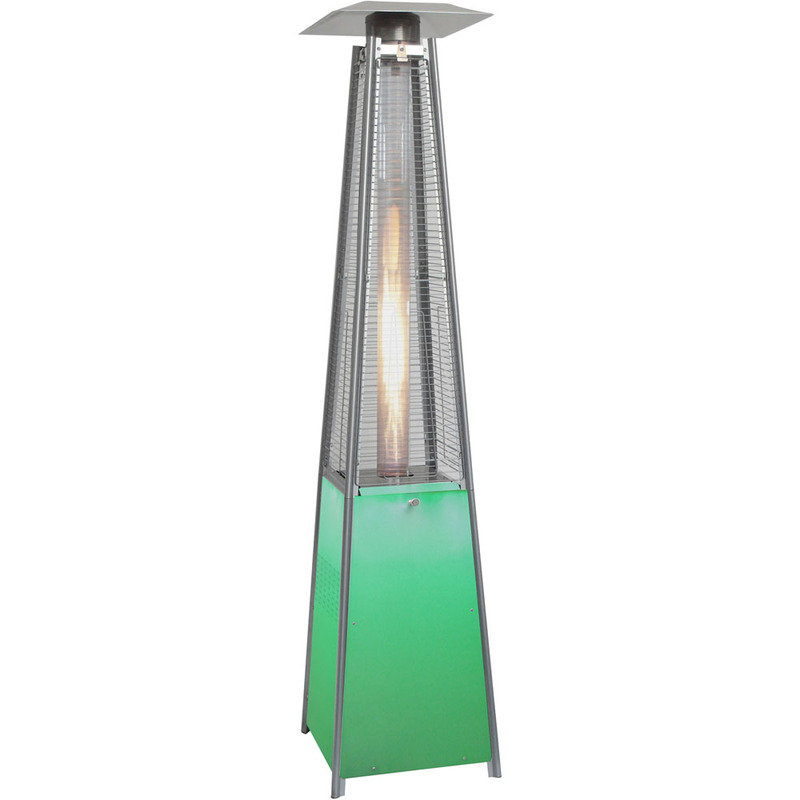 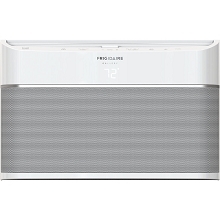 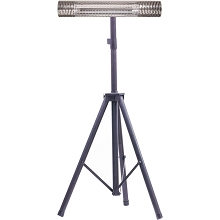 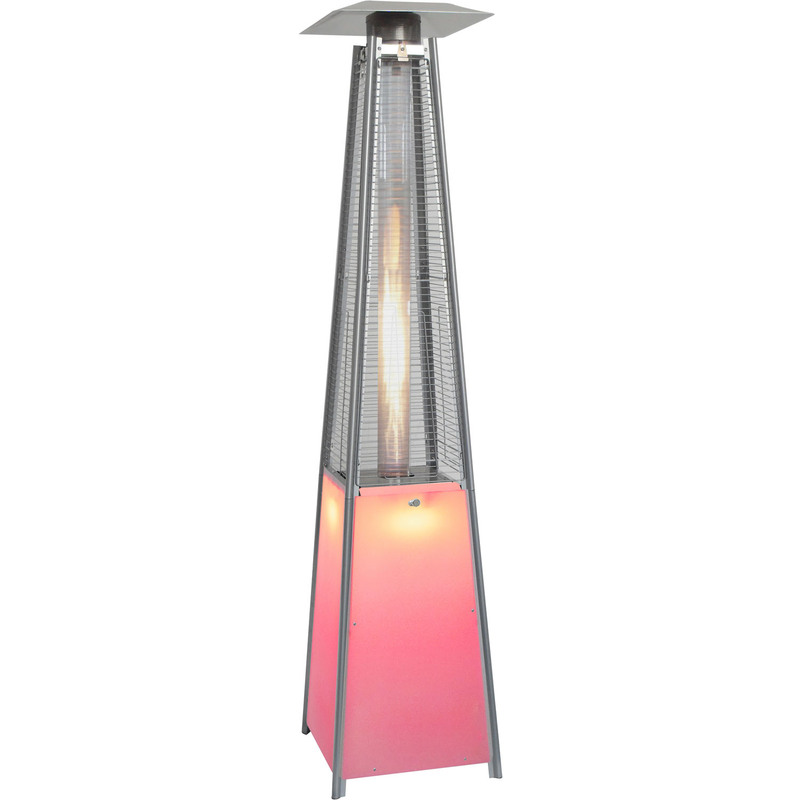 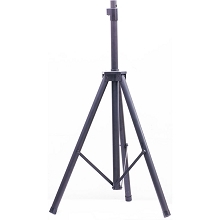 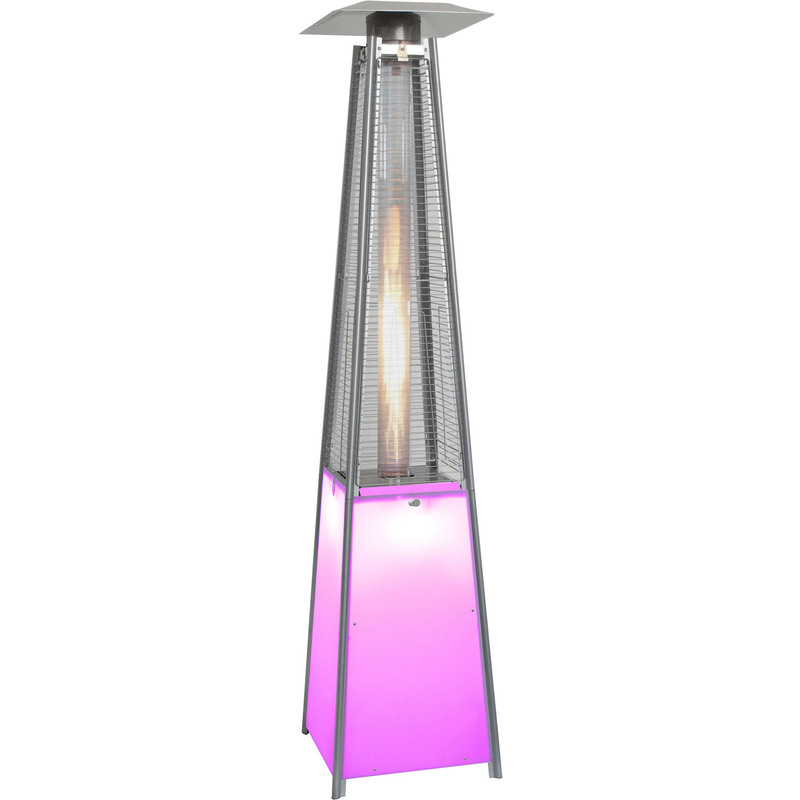 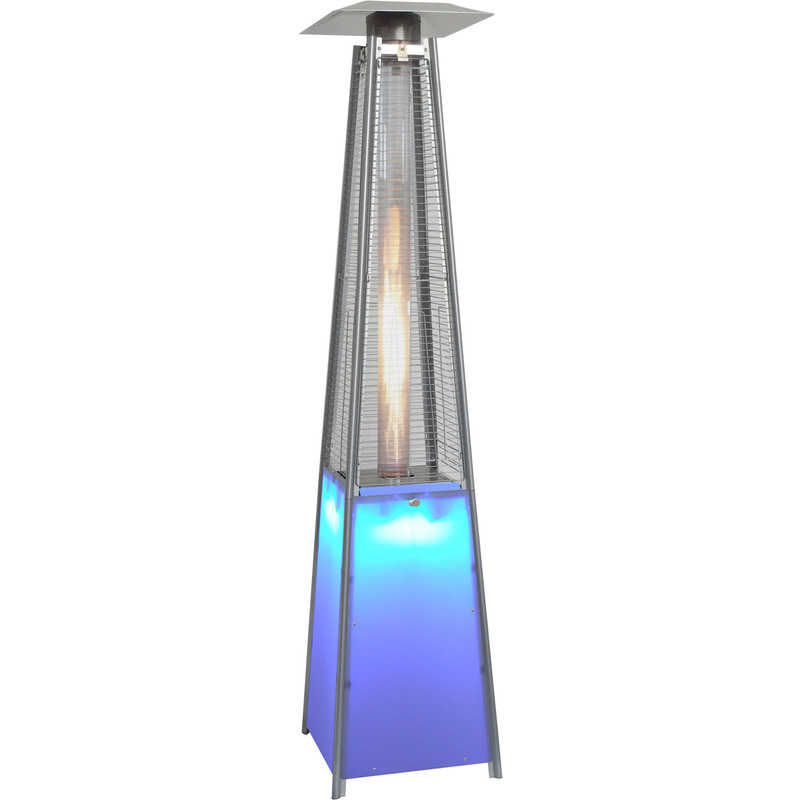 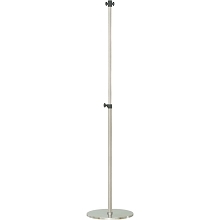 Perfect for the outdoor entertainer, the colorful LED base will amplify the mood for any occasion.